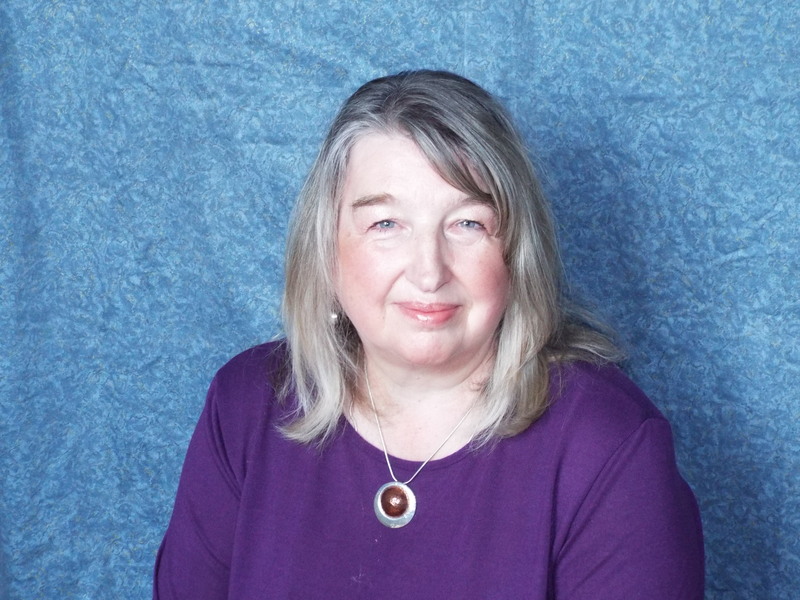 My name is Mary and I have been practicing Astrology and tarot since 1979. I have been a director of company limited by guarantee which concentrated on alternative living, green living, alternative remedies and spiritualties. Most importantly, am a mother, grandmother. During the year before I got married, I went to an astrologer to have my chart read and was so fascinated by the process I started to learn it for myself. I started a little business whilst the children were small; I did talks and workshops, a night-school class and worked with clients. I also worked on a Tarot line and did psychic fairs. However, I didn’t specialise, I just did what I was asked to do which was what I needed at the time, but was not a good basis for a successful business. Eventually I sought work in the ‘real’ world and this has been the case for nearly 20 years. I have reached a point in my life where changes are beginning to happen, the office I have been working in for the past 5 years is moving much further away and redundancy beckons. Since I have been aware of this I have been making some radical decisions about what I want to do with my life, how to earn a living by doing something I have always loved. This is not about just money making, this is about being who I have always wanted to be and taking this chance. Once I made the decision, in the quote accredited to Goethe but actually by William Hutchinson Murray on commitment ‘….. A whole stream of events issues from the decision, raising in one’s favour all manner of unforeseen incidents and meetings and material assistance, which no man could have dreamed would have come his way. Whatever you can do, or dream you can do, begin it. Boldness has genius, power, and magic in it. Begin it now’ I found that once I had made up my mind and put it out to the Universe all sorts of things happened, people I needed to meet, I met, information I needed to have, I got, courses I needed to go on, were available, affordable and convenient. The service I intend to offer is one of a complete service for individual clients, small businesses and those who have a project that they would like to begin and make successful using Astrology to forecast trends, looking at timing for decisions and action. This is a small acorn of a website from which I hope many mighty oaks can grow.